There are so many reasons that you could choose to root or not to. It is crucial to note that rooting android devices gives you control over your phone allowing you to customize every detail in it. Alternatively, it can also expose you to some security lapses. 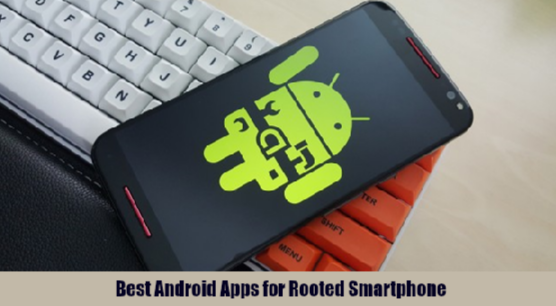 So, if you choose to root; there are so many ways you could root your device, but the easiest is by installing specific apps such as kingroot. With admin control, you will have the ability to manipulate your apps to do specific functions that were probably never the intended use. A good example is using some apps to delete adverts from your favorite apps. It is a common thing that android app developers always put some adverts in specific games and apps which as much as it’s annoying, we never get to choose whether to see them or not. Well with superuser control you can completely delete those ads and more. Below are some wonderful apps that could be installed on your device. Lucky patcher original apk is a state of the art application which gives you control of your device. With this app, you have the ability to modify your app's functions, delete ads and even create a cloned app from it. Initially, this app was meant for Android devices, but it has developed further to accommodate IOS and Windows. With custom patches; this app allows you to remove license verifications from paid apps, which allows you to access pro versions without necessarily paying for it. If you want to download it just click it. Xposed is a tool for modules that can modify apps without touching any apk. Modules are special apps which are customizable. Unlike other tools, it allows you to undo the changes you made by rebooting your device. Primarily you install Xposed framework which lets you download other apps that are actual device programs that allow you to do all the modification you want. Viper4android is an app that lets you modify your audio device. If you are a lover of music, then this is a must-have app, it lets you become sort of a producer or a disk jockey by letting you manipulate music with all its sound effects. Viper4Android FX works on all android devices from android 2.3 and, above and it is crucial to note that this app will only work when you install busy box. This is a revolutionary app that allows you to recover lost files, from music to pictures name it. One outstanding feature of this app is that it recovers lost files from any device including flash disks. As many of you know, deleting a file doesn’t mean you have got rid of it completely and until you replace it with another file, it is probably still there, with this app you will now have the ability to delete files permanently. This is a great tool for having control over your android files. 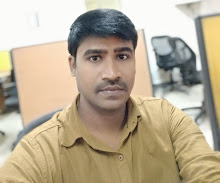 Additionally, after installing this app, it will let you experience classic features that are usual in desktop pcs such as copy, cut, paste and also send files to anybody via email. One standout feature is that it lets you unzip, compress RAR and ZIP files. Rooting your device gives you a whole host of options in terms of apps that you would love to install. The mentioned apps is a must have, since you will basically be the admin of your own device, having to access pro version apps to installing ZIP files.